We appreciate the time and opportunity to introduce you to the Armour family. 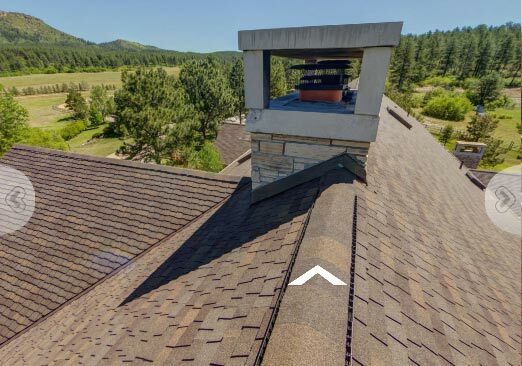 We are a locally owned and operated business, fully insured and licensed all along the Front Range. 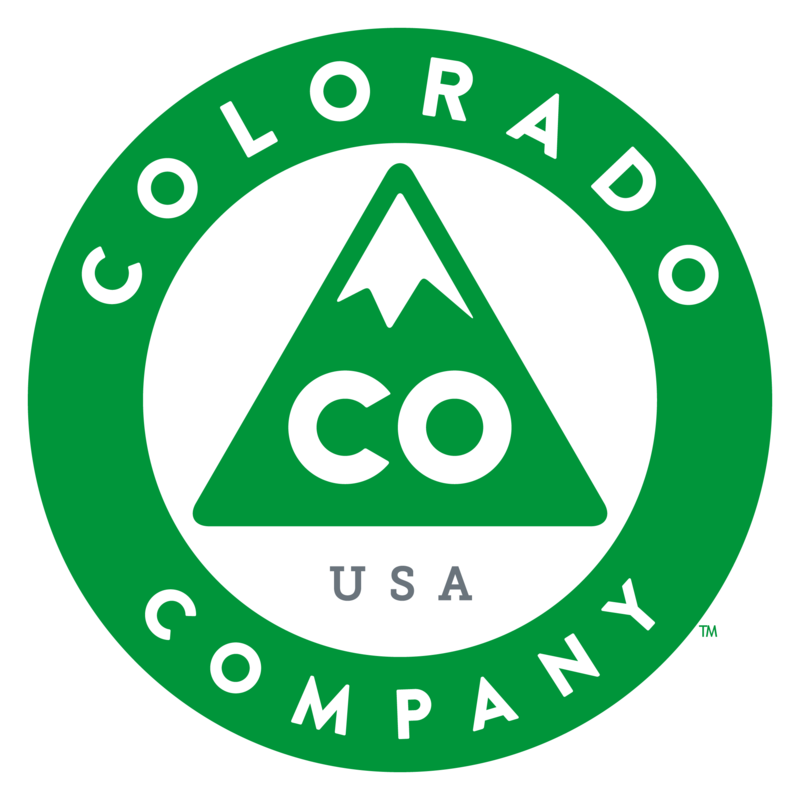 Our owner and many of our staff are natives of Colorado, so we are well-versed in understanding the effects and severe impact the weather has on the homes in our communities. 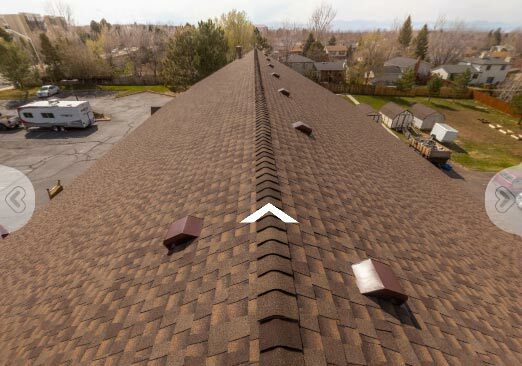 We realize that as a Denver roofing company, we have to respond quickly to minimize weather damage. This allows us to specialize in personal customer service, while realizing that our customers are the best asset of our business. Having a proven track record is the most effective way to prove our business and its practices. 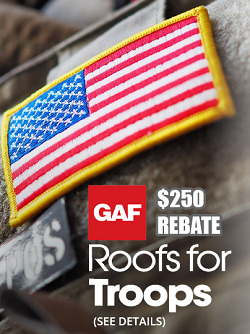 This allows our customer base to grow and keep the referral mindset useful. Having this vision is the way we allow ourselves to stay ahead of our competition in the market while setting new standards in the industry. Our experienced and trained staff is professional, courteous and available to work with you through the entire process - beginning to end. We make sure that we treat your most valuable asset like it was our own. 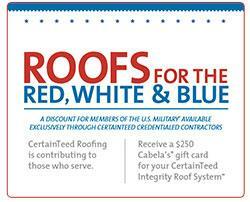 We protect it with the best products the roofing industry has to offer. 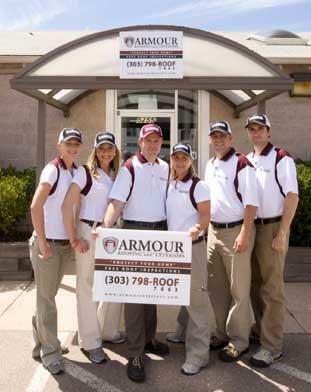 We invite you to browse our website and learn more about the products and practices of the Armour family. We look forward to working with you now and on any future project. Our promise is to provide outstanding customer service. Your project will be compled on time, within budget and to your exact specifications and requirements.